I wonder if she ever noticed. I wonder if just felt lonely. I wonder if I really needed her. I will neer hurt you my friend. I love people especially those that the Lord puts in my path. Thank you so much Rageshree !! Coz all my cmngs are Landing in ur spam I think so !! Ur poem are so lovely can i reblog them on mine? Touching lines …..that repetition of “I wonder” made this poem more radiant. & That image 👌👌👌👌👌👌👌👌👌👌👌👌👌👌👌👌 exact copy of that feelings . 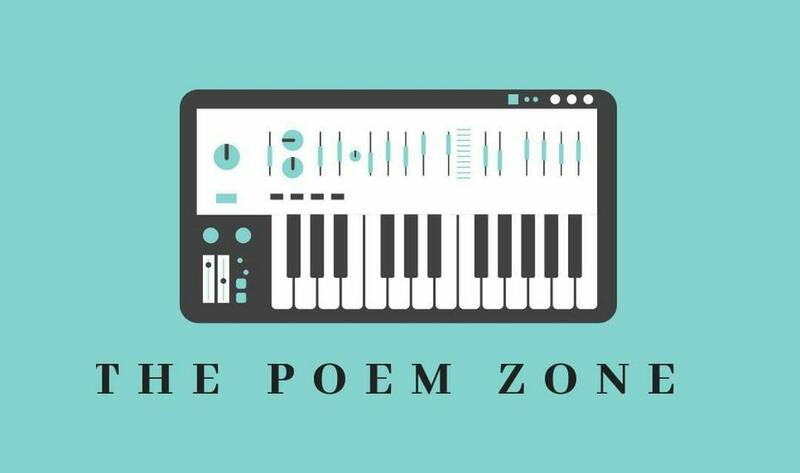 Loved the Poem Zone 🙂 and thank you so much for bombing my website with Likes 🙂 means a lot !! 1st of all , Thank you so much for Nominatine for this award !! And sure I’ll do it, as lot of awards are pending ,like 16-17 awards including uurs 😁😅, so I’ll do it !! Yeah looking at ur fan base so many awards r norm. Yeah looking at ur fan base such nominations r norm. Thank you for ur lovely words mate !! Yess it’s quite relatable with everyone !! Beautifully expressed, Nirant, and heartfelt. I like the poems about unrequited love, so relatable to any of us! Thank you so much for the follow. I really appreciate this. Will get to more of your work later. Yess it’s quite relatable to everyone !! my pleasure. same to u.
I once had a serious crush on some guy and at the end, discovered it was a stupid crush after all. Oh the endless questions. They never end do they? I’m going through the same phase! You’ll feel bad in the start, but hey you’ll get over it! Yess dear it break the heart into pieces !! Hi theree!!! I just nominated you for the sunshine blogger award! Congratulations!!! Do check out my post, I have posted 11 questions for you to answer. ahahahah of course! Take your time buddy! Thank you Gentlemen for this sweet gesture !! Good to know you !! Really great writing! Thank you for sharing this great poem Nirant! Thank you so much Afreen ☺️ for ur amazing word !! Have faith in Allah and be patient. You will meet the one who is made for you at the right time. By the way, this was a well written poem. Waiting for that right person on this crowded planet !! That’s probably the wisest thing to do. Have a good time. And the pleasure was obviously mine. So no need to thank. Nice one and well penned !! Yess because I always keep wondering 🙇 !! I think everyone wonders this from time to time. Don’t worry, your time to wonder will be soon and then, good things will happen to you. Have a good day ahead !! Wow! You have written down your feelings. Your expressions are so clear as mirror. Just tried to keep it straight and simple !! Coz it came from my heart 🙇. Hope to see you support in future too !! I am always there to cheer you.. keep posting.. I wonder when will she return and know that you truly love her. And I wonder the same too. I also keeps pushing people away. Glad that my words are relatable !! Thank you Kajal for ur kind read and encouraging words to my writing !! It keeps happening to you because you attract the same kind of person. You have to make a change in your thinking of the type of person you would like to attract and then your life will change. Great Poem and photos. Yess dear ,I’m trying to change and keeping it straight and simple !! Woww! You’ve so beautifully caught those emotions of confusion! Love this one. ♥ And thankyou, my Sunday is made super happy now! Lol 😂 sahi pakdee jii , app he hoo wohh wonderable gal 😉 !! Sachhi batao warna I’ll abi ke abi reblog this post saying that a boy wrote this for me. 😂😂 Bolo jaldi. Well written Nirant ✌️ .. Thank you so much for ur lovely word ☺️!! Yess hope it comes soon !! and thank you so much sonali for ur kind read and constant support to my writings !! Yess it is !! It straight away came from my heart !! Thank youuuuuuuu so much Pam ☺️ for ur words !! Yesss ma’am !! Everything happens for good !! May be because somewhat it’s my story. But really this feeling made better than what I was. You a well, TY I am going to sleep for real! !